Once again Ground Alliance is all set to meet & greet you all at booth 708, Mandalay Bay International LCT Show. We never miss an opportunity to meet you all and get you more familiar with the constantly adaptation & enhancement of Ground Alliance. We are heading in the direction to endow superior tools in the hands of ground transportation service providers. You can’t do today`s job with yesterday’s methods and be in business tomorrow so “Ground Alliance” has geared up to demonstrate the more modernized backend features of “loginLA”. Transportation industry was missing the technology, which could assist operators to minimize the damage to their travel business through constant changes in TNCs regulations and traveler demands. Our aim is to provide the livery industry all the possible resources to triumph over any obstacles they face at any hour of the day. To prosper in the over competitive transportation industry and win over challenges is only possible with on-demand technology solutions. We are still working to add few core features to the system, security and improvements to usability. Ground Alliance is striving hard to buff up the front and back end of “Login LA” which are tailored to effectively deal the travel operators’ concerns. 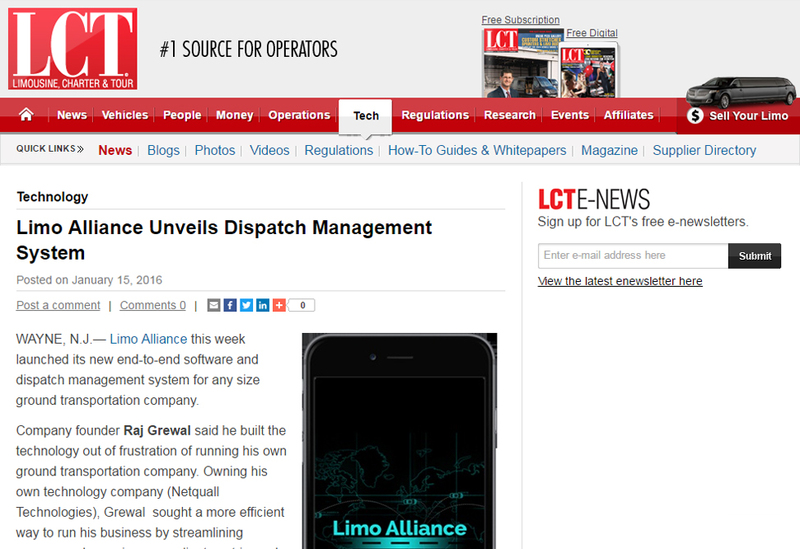 The unique features of the limo dispatching software are conceptualized and designed by industry operators who exactly know “where the shoe pinches.” So Ground Alliance has Global affiliation, Quick Dispatch, Alias, On-Demand, one page reservation and many more such features to astonish you. The core of this crackerjack technology is its competence to be optimized as per users wish and will. 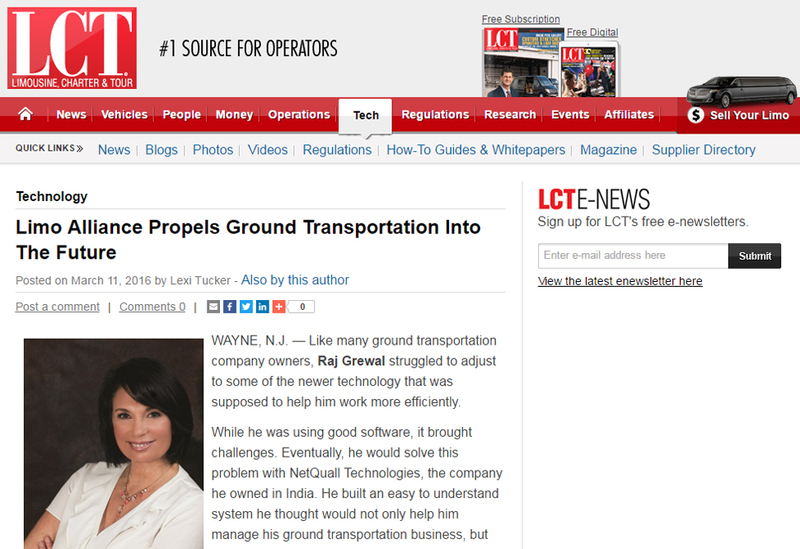 ILCT, the Ground Alliance team will give a consecutive presentation along with live demos. Attendee could indulge in face to face discussion to find out which feature would be most profitable for their business. Meet us at booth #708, Mandalay Bay International LCT Show and subscribe at discounted prices.